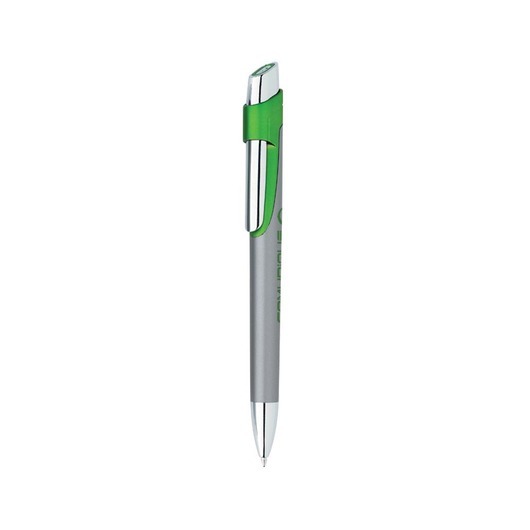 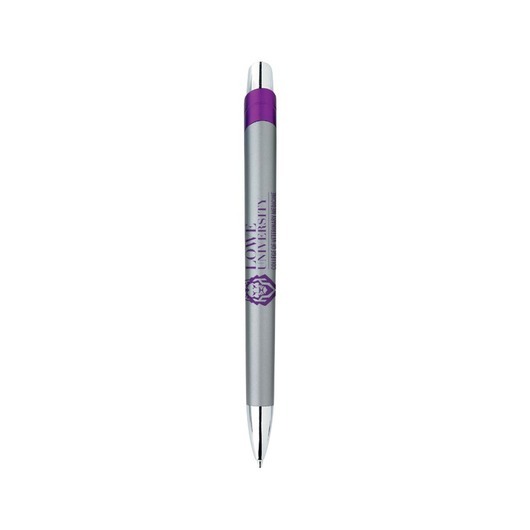 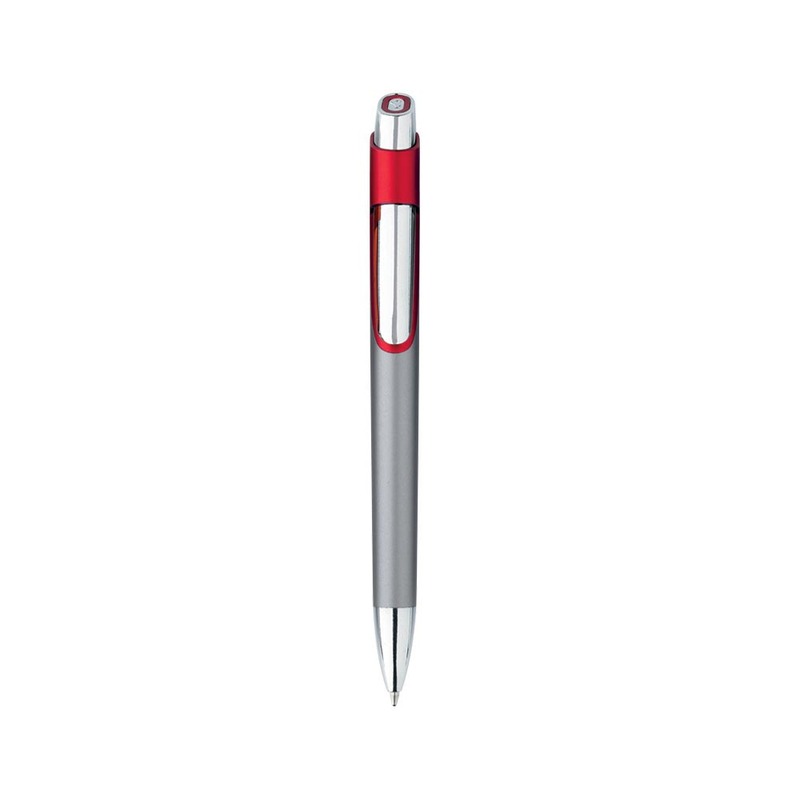 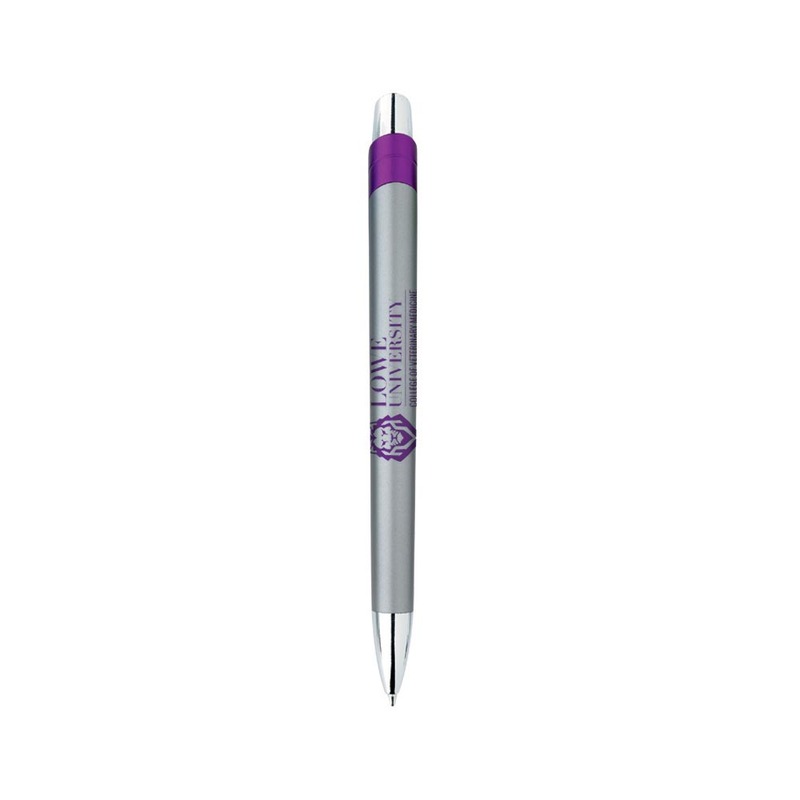 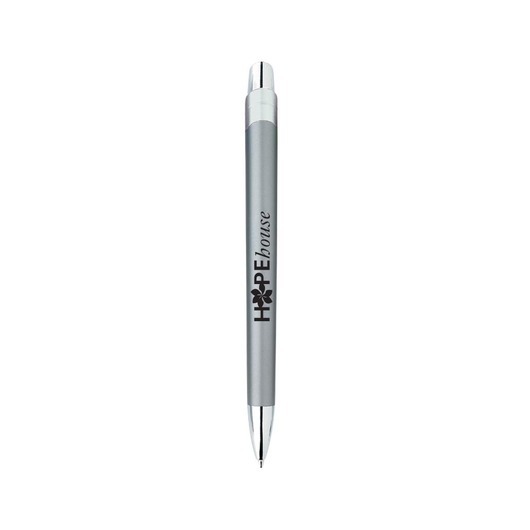 With a design inspired clip and shiny chrome-plated accents these pens are a crowd favourite. 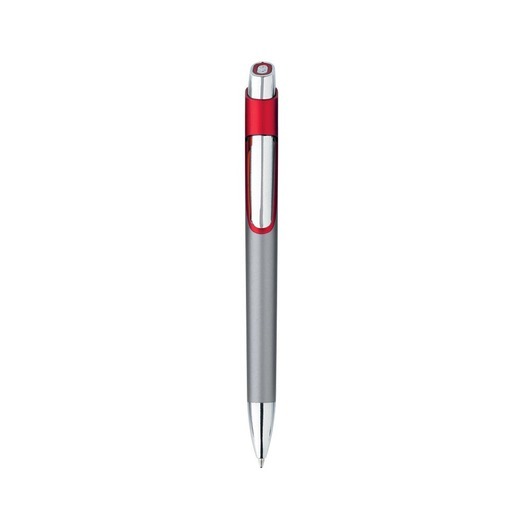 With chrome-plated accents and a unique, design inspired clip these pens stand out from the crowd. 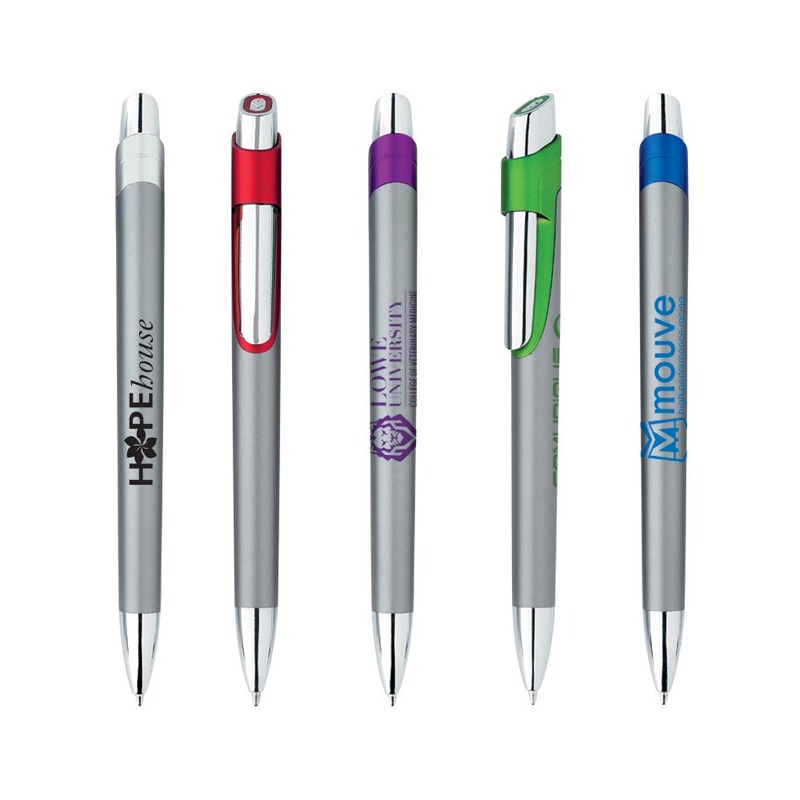 They have a gunmetal barrel with your choice of 5 different colourful accents. 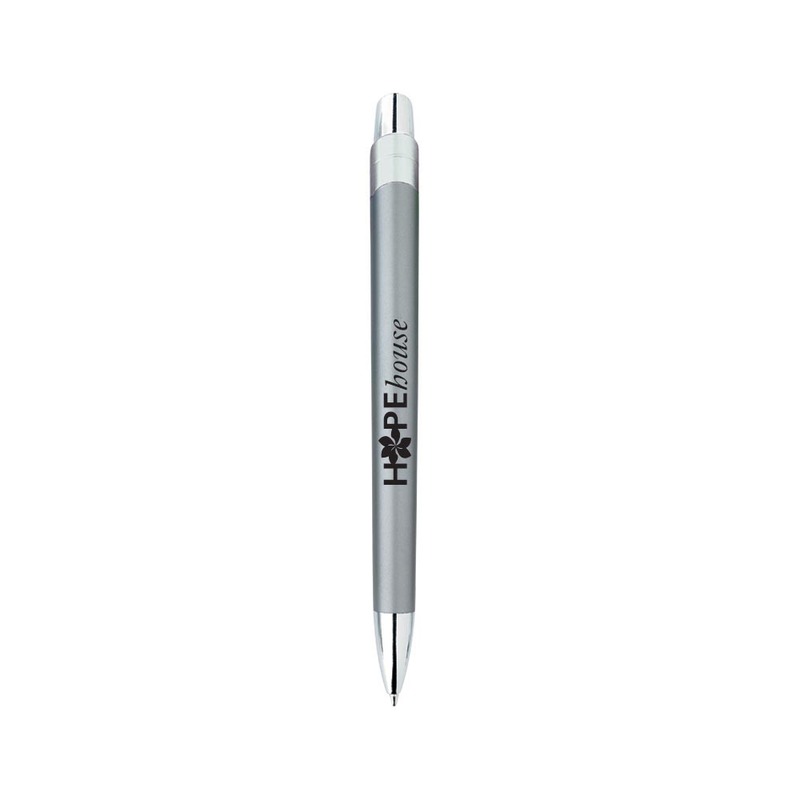 They also feature the iconic Bic boy modelled into a medallion on the plunger and 1.2mm black ink for bold impact lines.